Have a Bachelor/Diploma in Music or a wealth of teaching experience. A fun & nurturing personality. 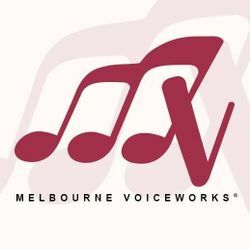 Melbourne Voiceworks helps kids, teenagers & adults discover, shape & develop their voices to sing music they love in a supportive & nurturing environment. Improve your chance to get this job. Do an online course on Teaching and Education starting now. Hi Melbourne, Reach more people by sharing this job with your network. Get updates on latest Education & Training Jobs in Australia - Melbourne.